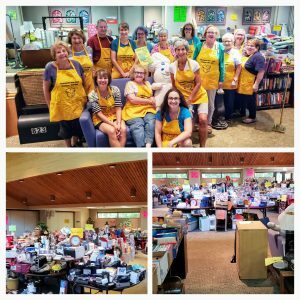 This indoor yard sale is so huge, we can’t even fit it all in one room! Unlike other yard sales–we have A/C! Cool off, nosh on yummy treats sold by our BethTY teens, and find great deals! Open thru July 20, 2018 (9am-noon) when EVERYTHING IS 50% OFF! 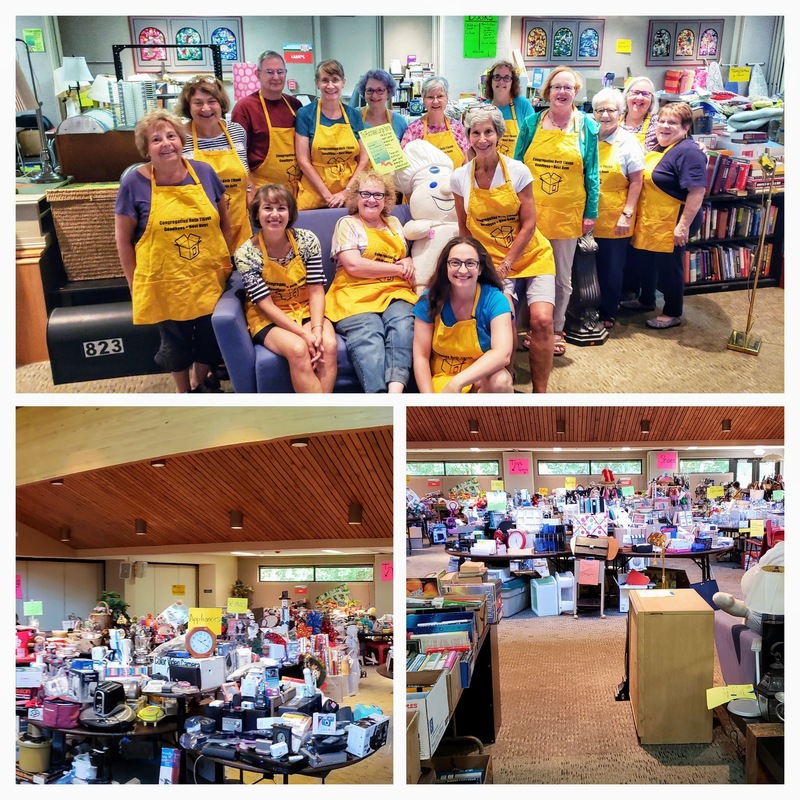 A BIG, BIG THANK YOU to our dedicated volunteers (many pictured below) helping to make this year’s annual Yard Sale the biggest and best yet! Contact Jane Mitchell or Maria Rosenthal to learn more or to volunteer.